HOLLYWOOD SPY: FIRST PHOTOS OF DOMINIC WEST AND LILY COLLINS FROM BBC EPIC TV MINI SERIES 'LES MISERABLES' ARE HERE! 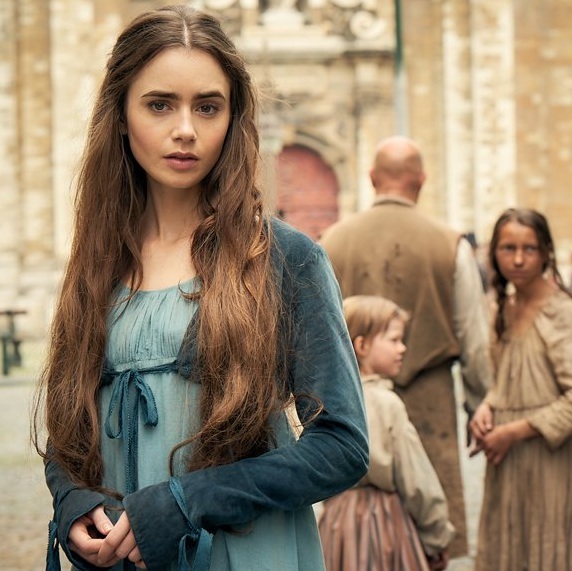 FIRST PHOTOS OF DOMINIC WEST AND LILY COLLINS FROM BBC EPIC TV MINI SERIES 'LES MISERABLES' ARE HERE! official ones showing Dominic West as Valjean, Lily Collins as Fantine and David Oyelowo as Javert. Airing next year on BBC, without musical numbers and singing, the series' distinguished British cast will also includes Adeel Akhtar and Olivia Colman as Monsieur and Madame Thénardier, Ellie Bamber as Cosette, Joseph Quinn, Josh O’Connor as Marius and Erin Kellyman as Éponine. He gets about that Dominic West doesn't he? Looks the part though. Lets hope the series is good and not a disappointment like so many are. Good pictures of the three protagonists! 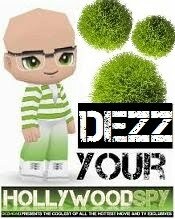 That movie is one of the few I really, rrrrreally hate. But: to each their own. Good thing I didn't have a gun within reach. Just saying. Oh hello Dezzz. What's.... UP? I've had that movie downloaded for two years now and still haven't pushed the play button. I agree with Blue. Skip the musical. This one, however, looks promising. hope it won't be too dreary!